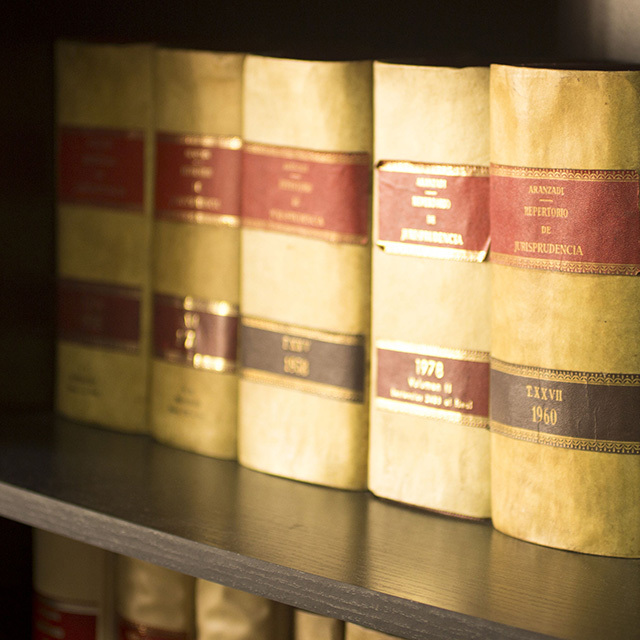 Established in 1972, Oliver Campbell Heslop Solicitors has focused on continuing the firm’s tradition of providing Cessnock and greater NSW with superb legal advice. 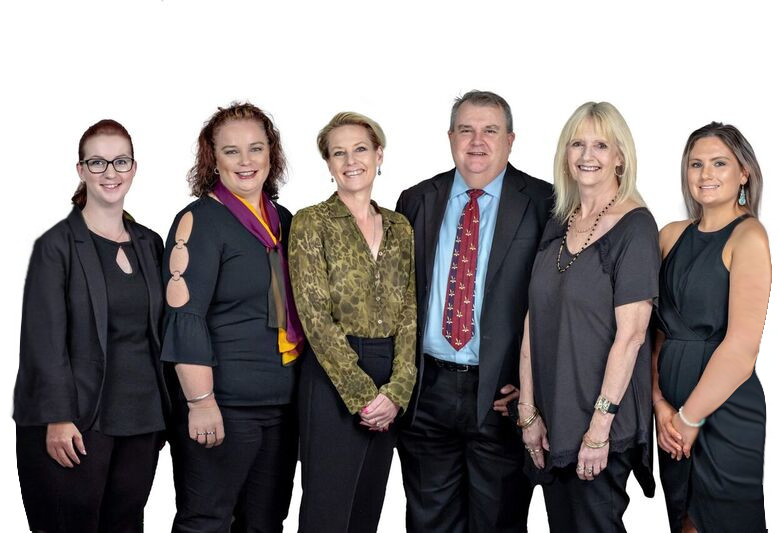 In accordance with the beliefs held by the firm, a team of highly qualified and experienced solicitors has been assembled with an aptitude for assisting NSW with managing their affairs – from important family decisions to life’s bigger choices, such as buying or selling a property. Our goal is to continue to develop relationships with the community based on trust and understanding and to remain one of Cessnock’s leading law firms. We value every client and strive through professionalism, knowledge, and innovation to provide you with top quality legal expertise. With an avid interest in practice management, Louise Heslop (Principal) has assembled a team of solicitors with an aptitude for delivering legal services across several practice areas, including Family Law and De-Facto relationships, Surrogacy, purchasing and selling houses and businesses, contesting Wills, Estate & Probate matters, Wills, Power of Attorney and Enduring Guardianship, Commercial law and litigation. Our Clients are ranging from individuals to government agencies, plus small to medium businesses and large corporations.